Jimmy the pig’s before pictures. 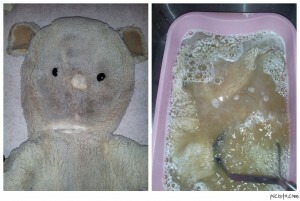 Getting ready for his bath and surgery! 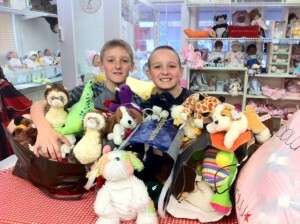 Ryan and Tom from All Saints School dropped off many bags of stuffed animals for their service hours! The doctor and nurses thank you both for saving many lives at the hospital! Dont forget to drop off any stuffed animals while you do your spring cleaning! New Middleton Madame Alexander Babies! Happy Anniversary! Making customers happy for 35 years! About the store and hospital! Recycle! Donate! 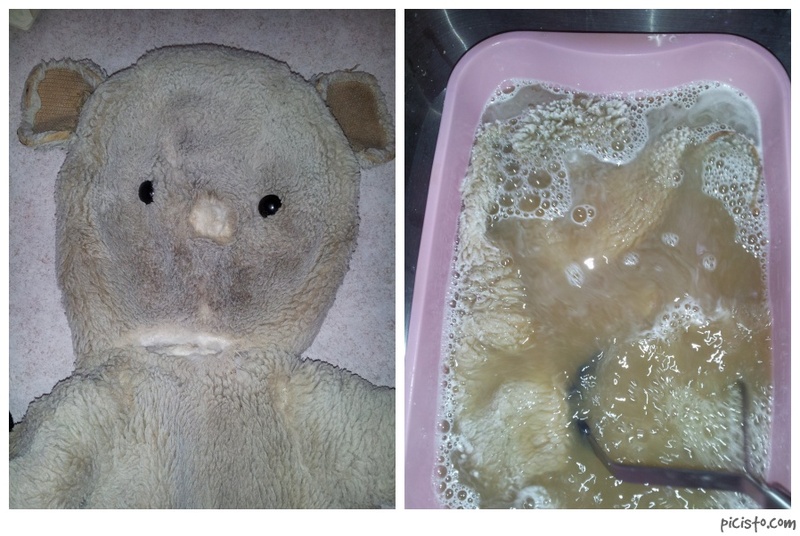 Save the life of a doll or stuffed animal! Save the Earth! Classes are no longer available at the hospital. Robert Rammer on Welcome to Angelic Creations! Carol Paruch on Welcome to Angelic Creations! Charles L. on Welcome to Angelic Creations! Marilyn LaPorte on Welcome to Angelic Creations!